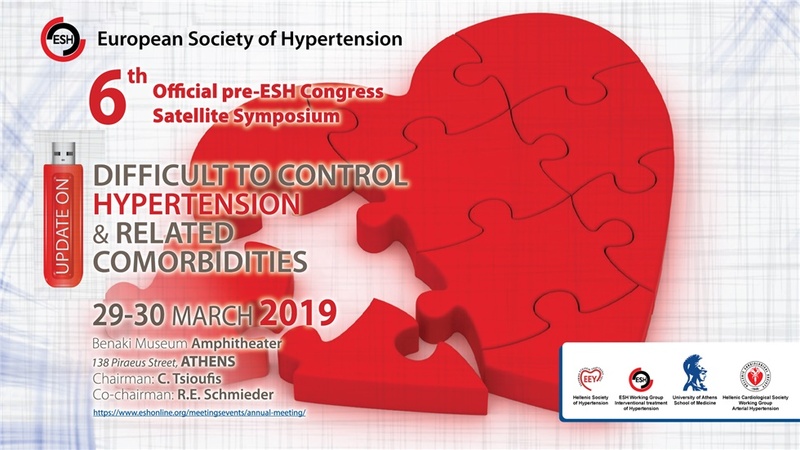 6th Official Pre ESH Congress Satellite Symposium - Livemedia - Livestreaming and archiving, broadcasting on demand, conferences, congresses, events, courses, webinars, reportage and news. 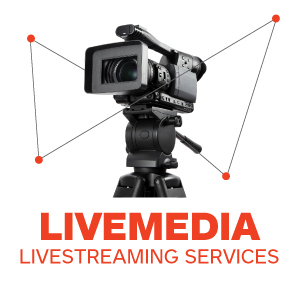 Livemedia web channel. 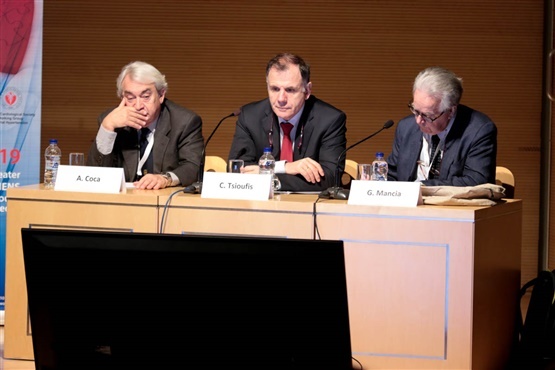 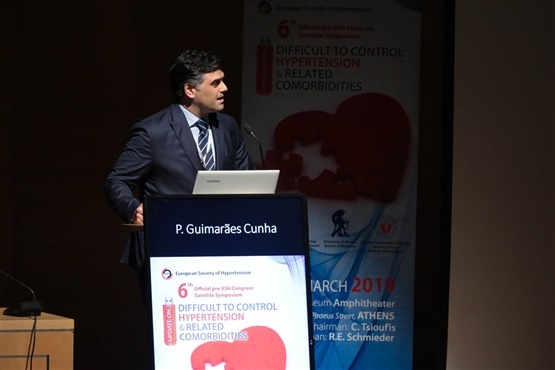 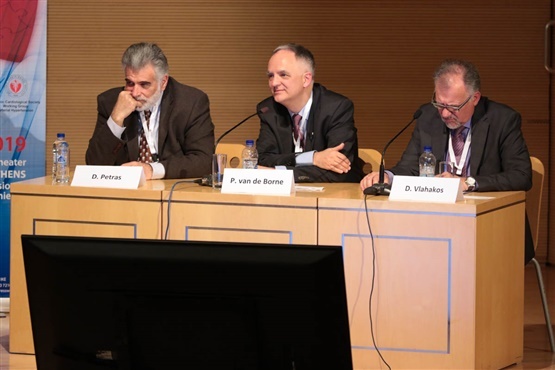 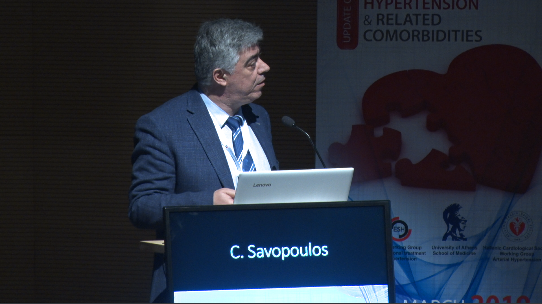 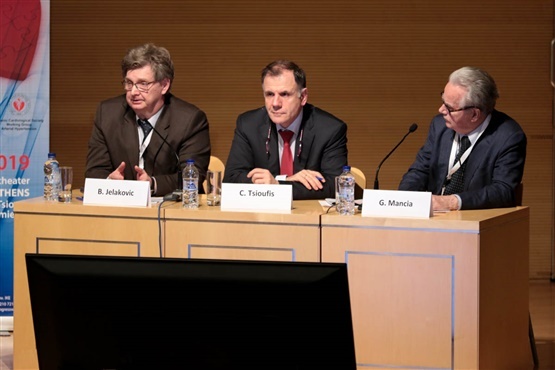 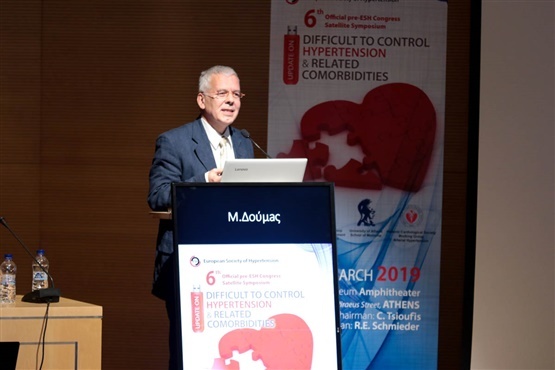 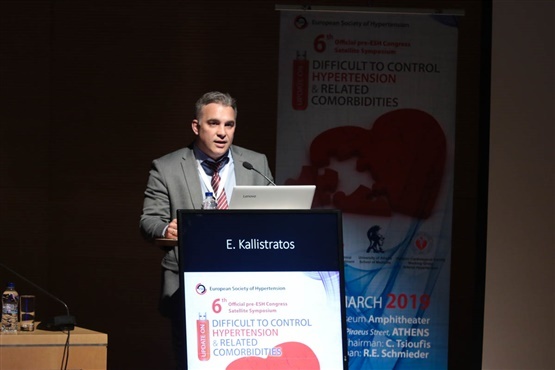 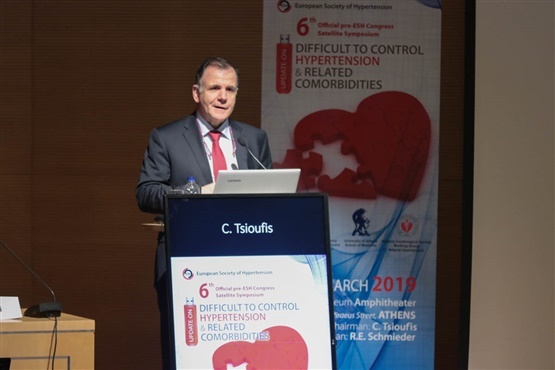 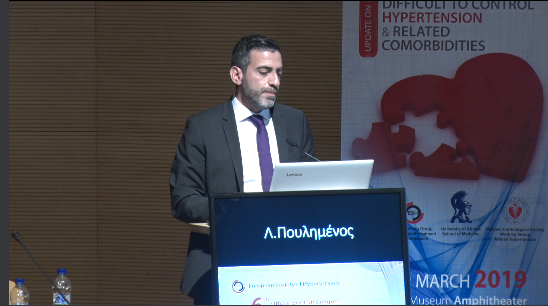 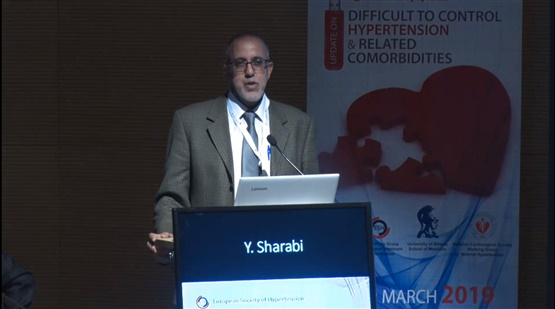 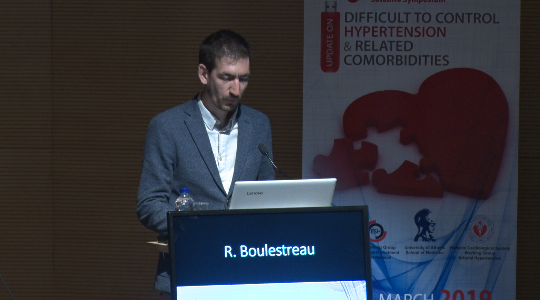 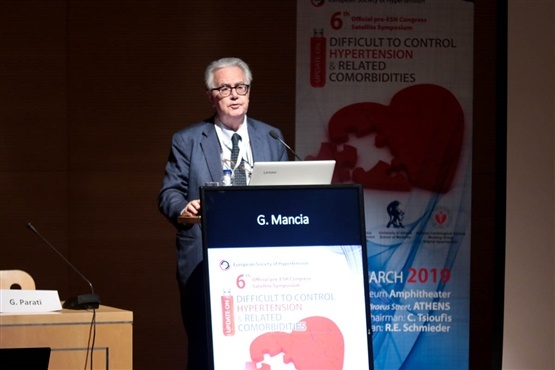 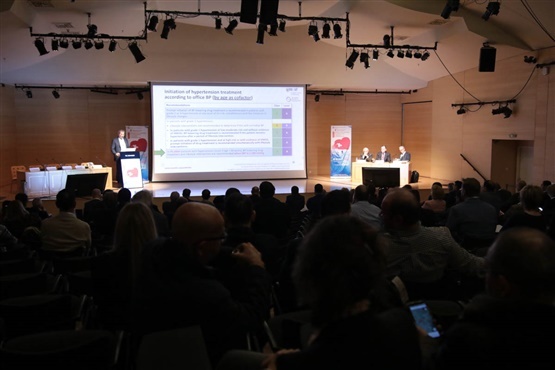 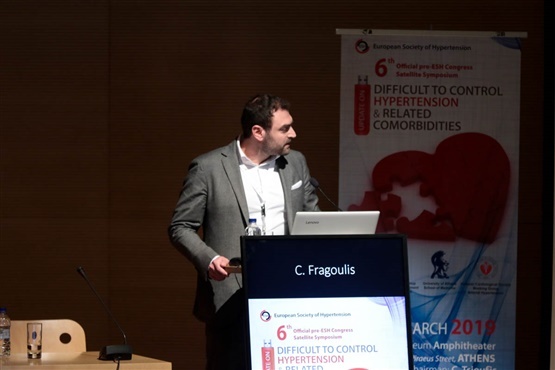 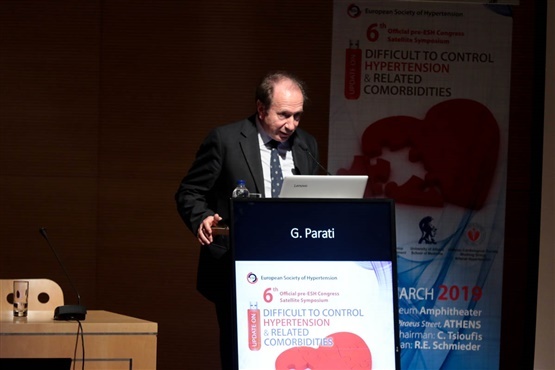 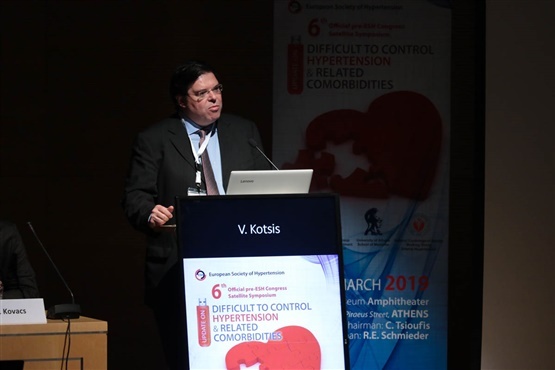 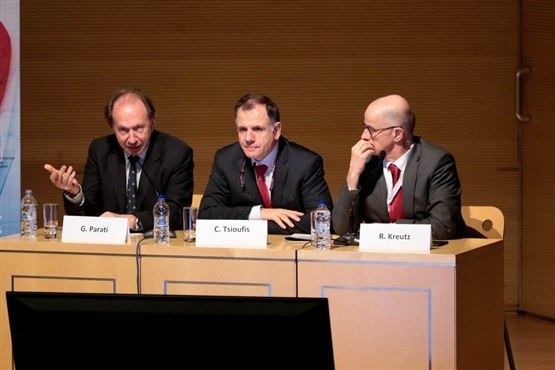 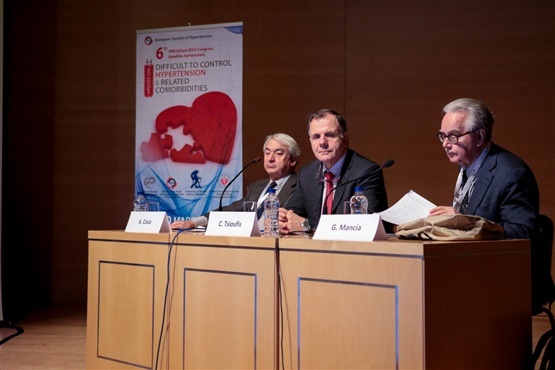 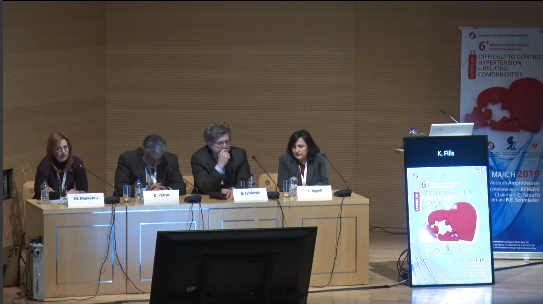 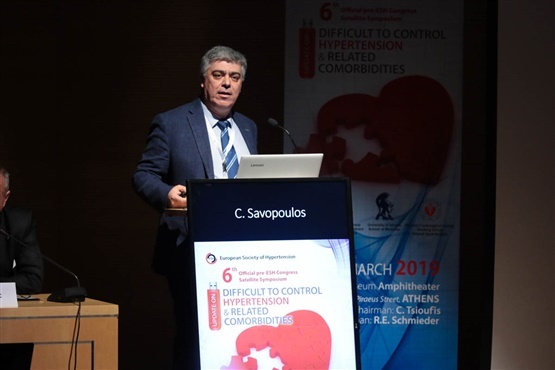 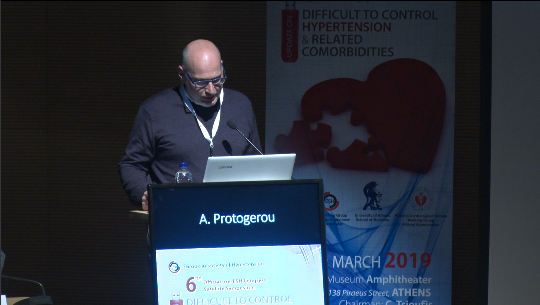 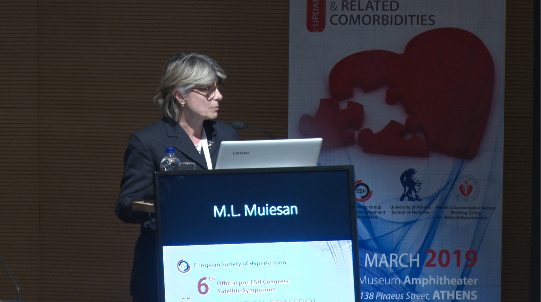 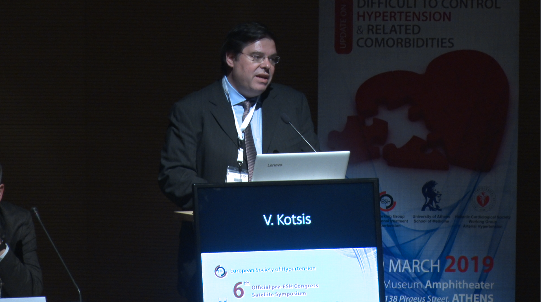 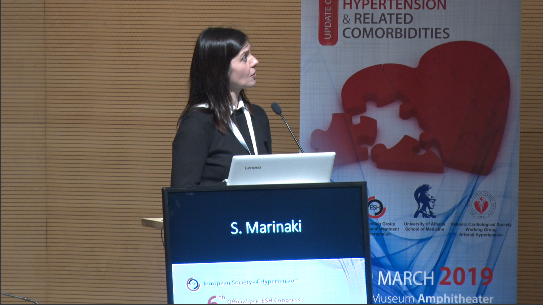 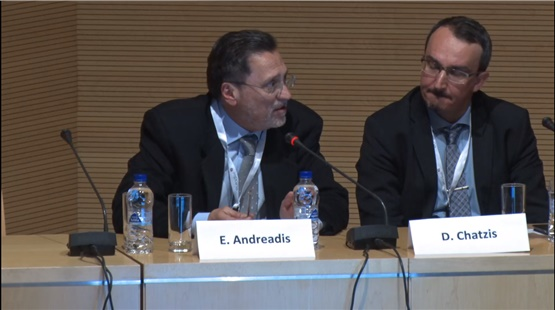 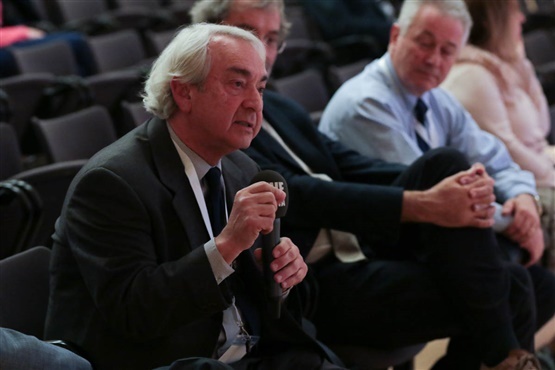 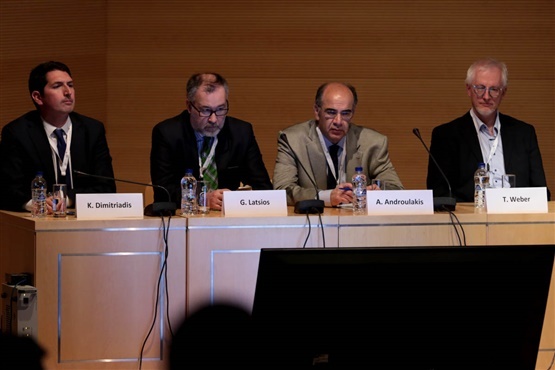 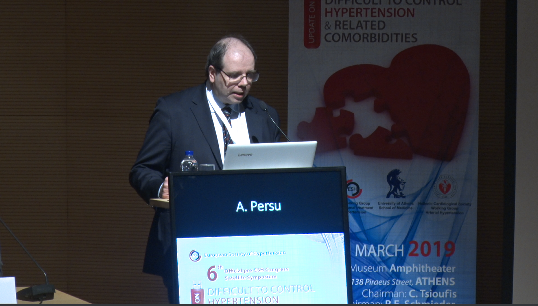 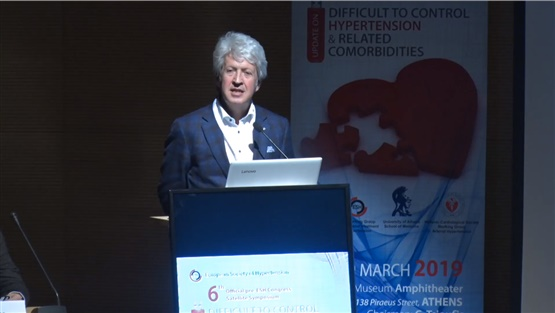 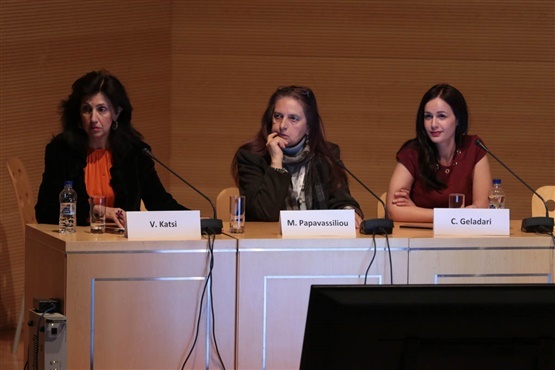 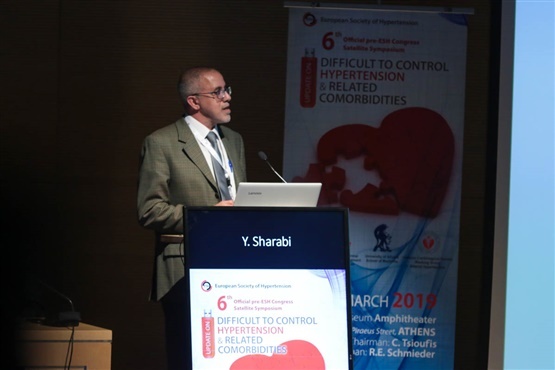 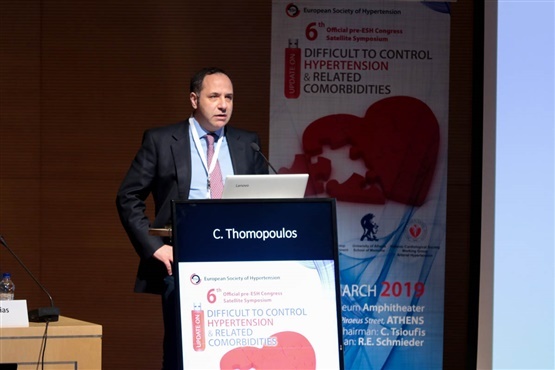 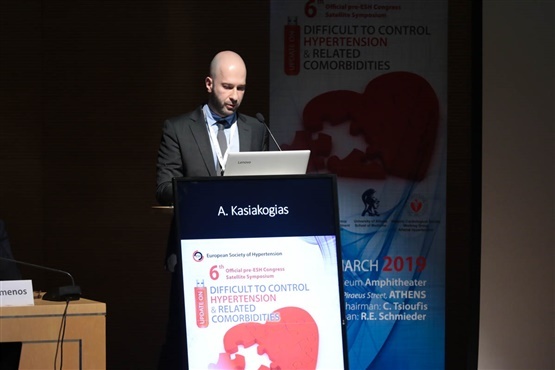 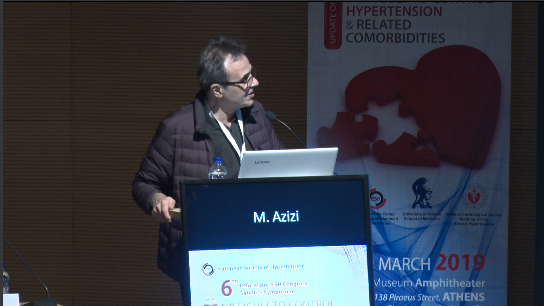 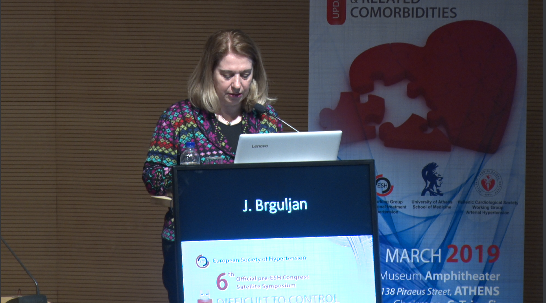 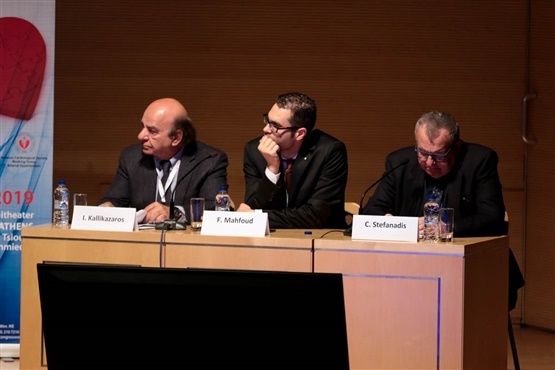 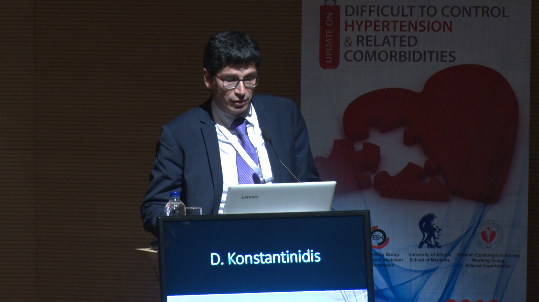 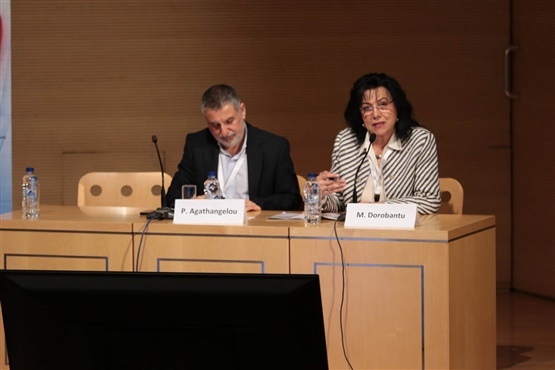 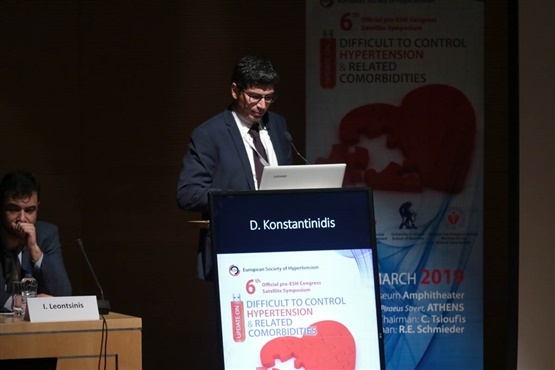 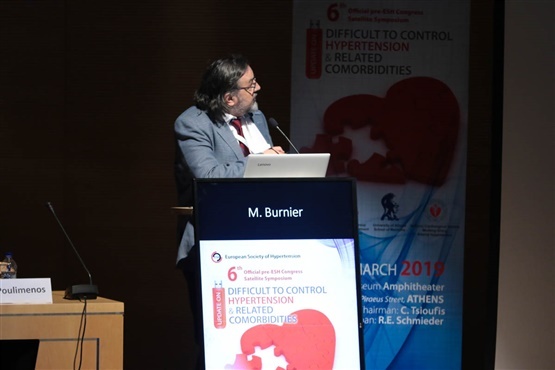 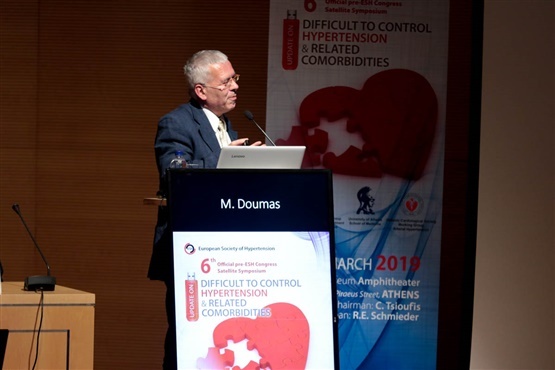 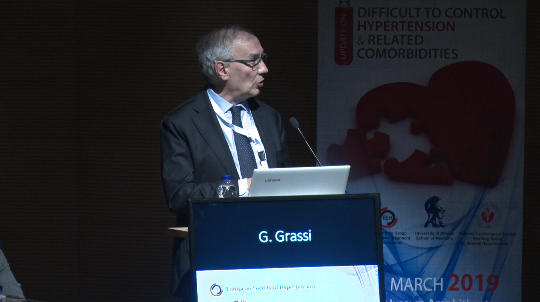 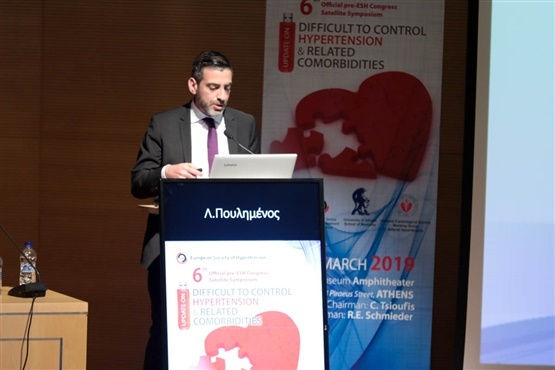 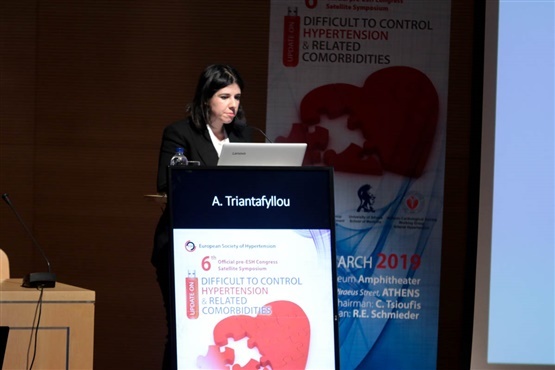 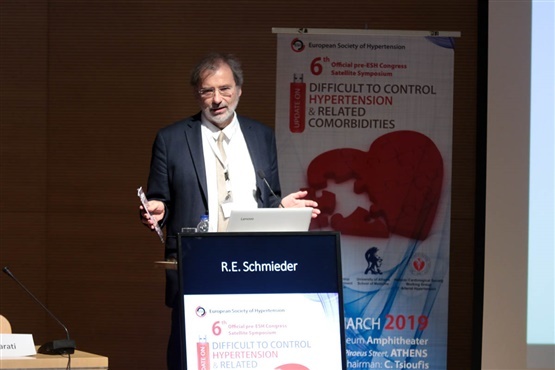 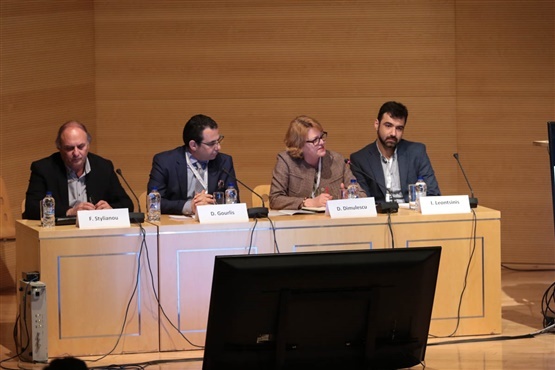 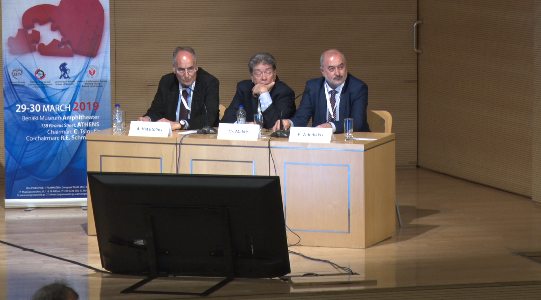 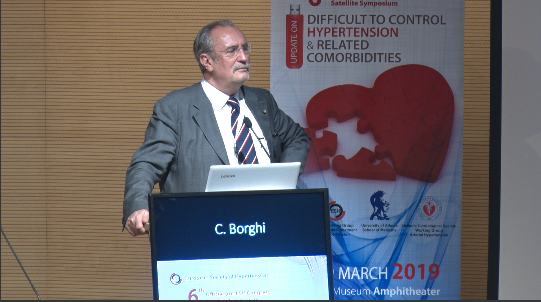 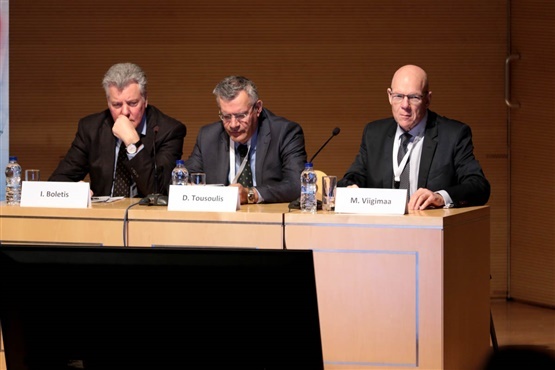 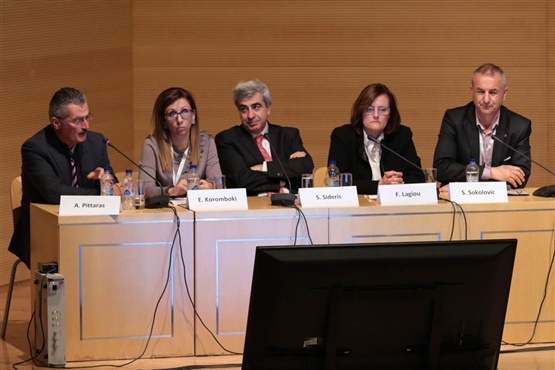 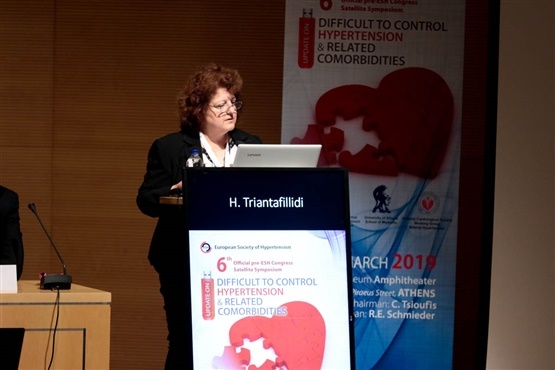 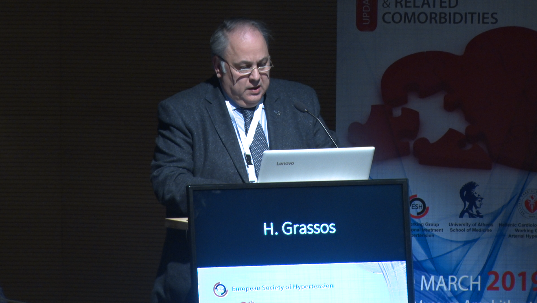 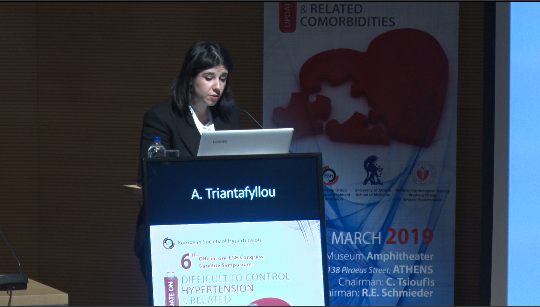 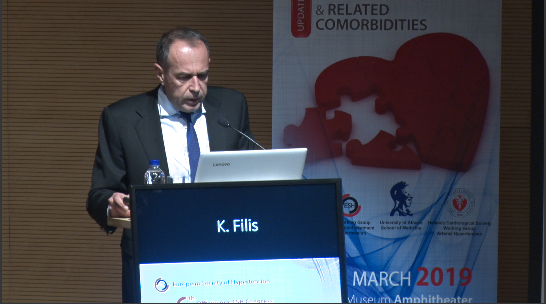 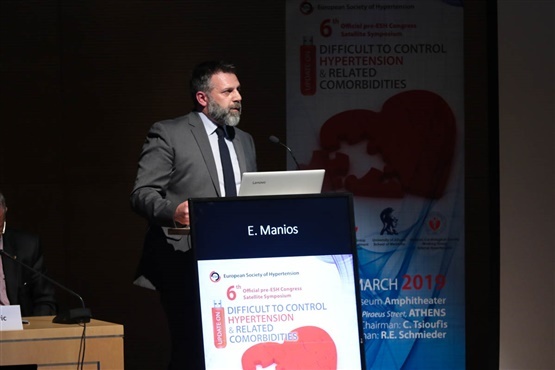 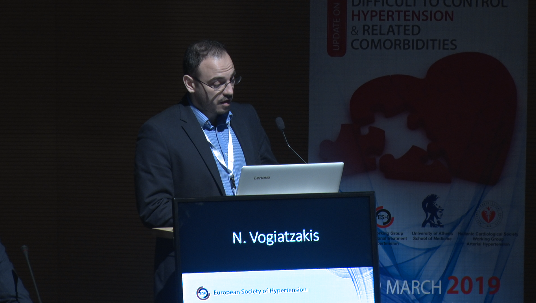 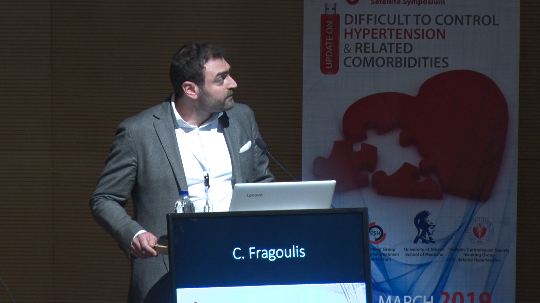 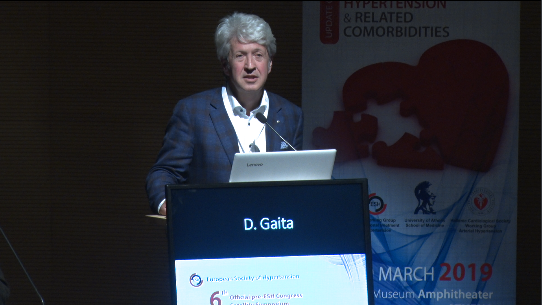 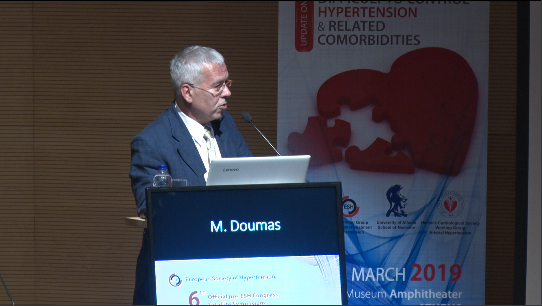 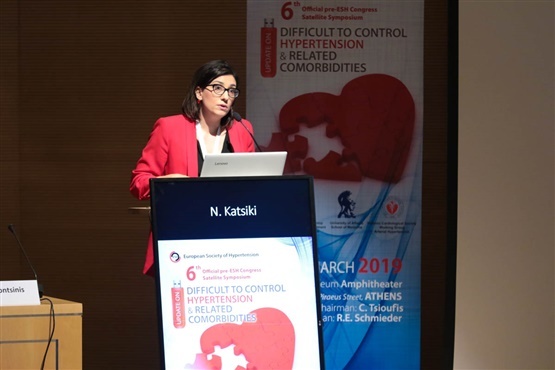 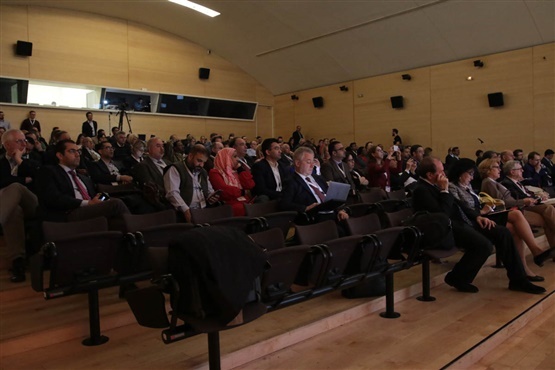 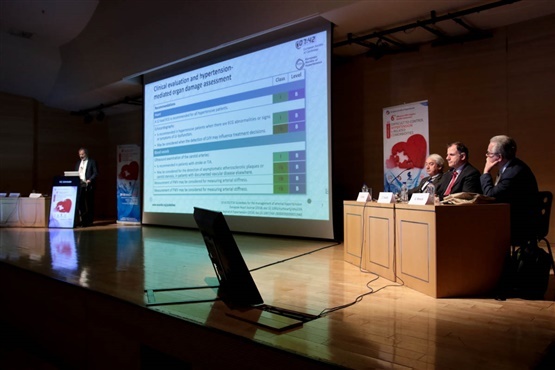 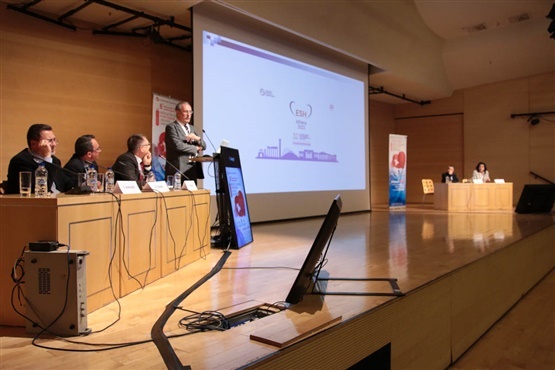 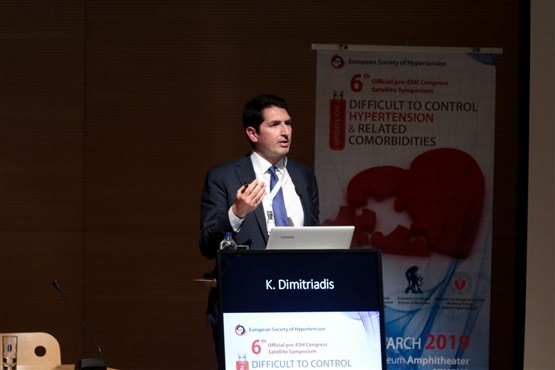 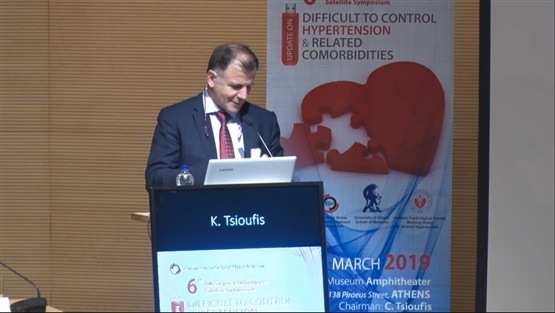 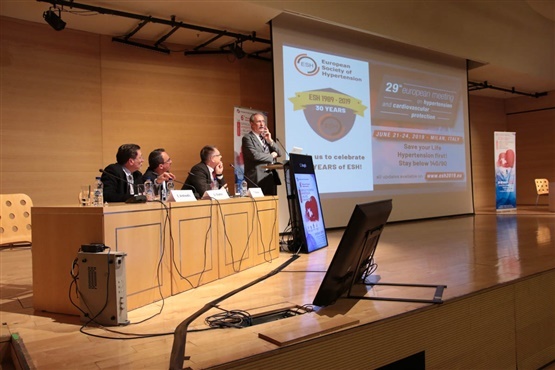 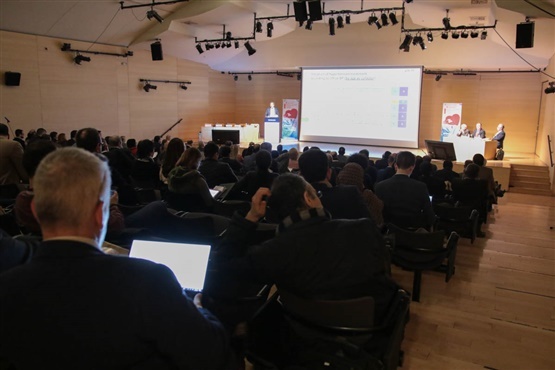 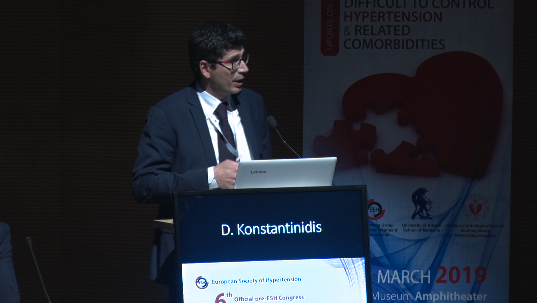 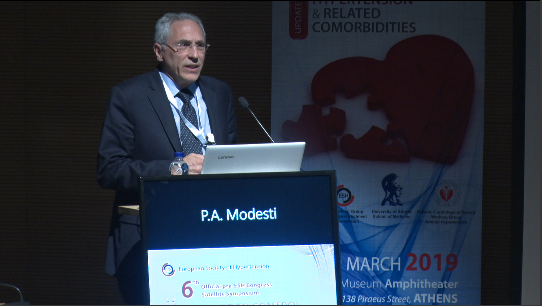 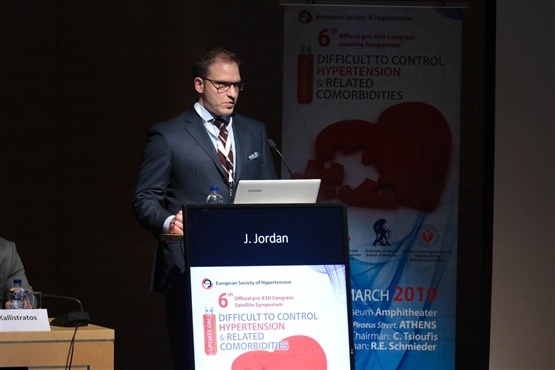 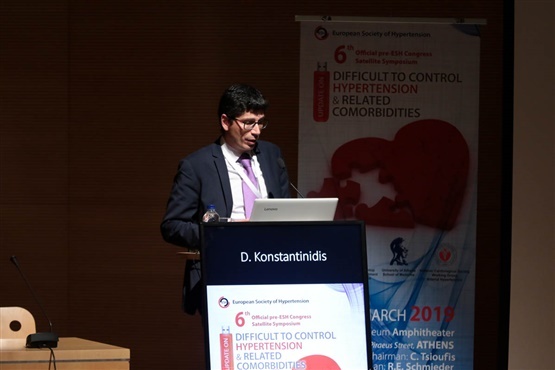 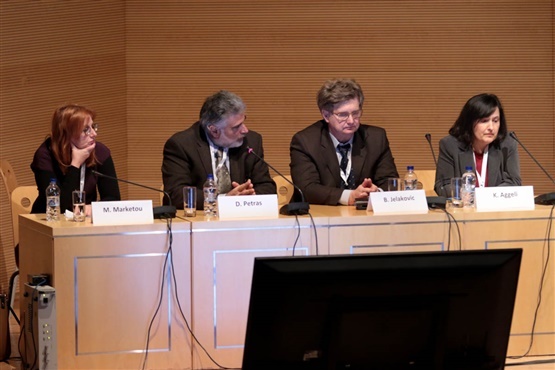 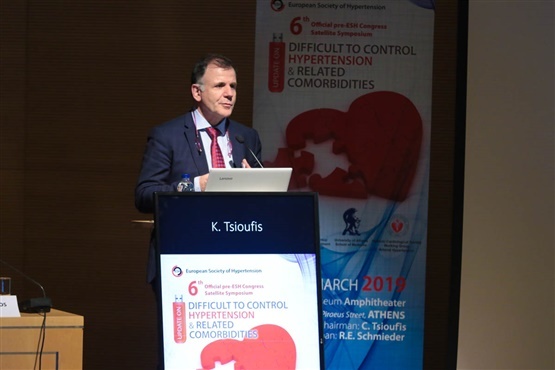 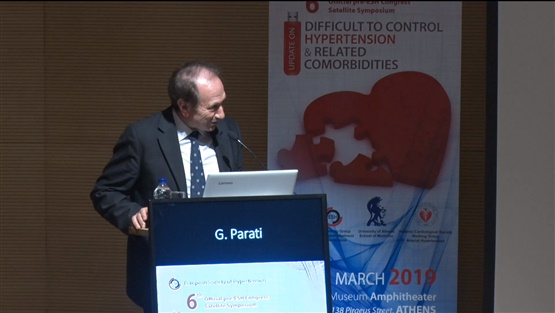 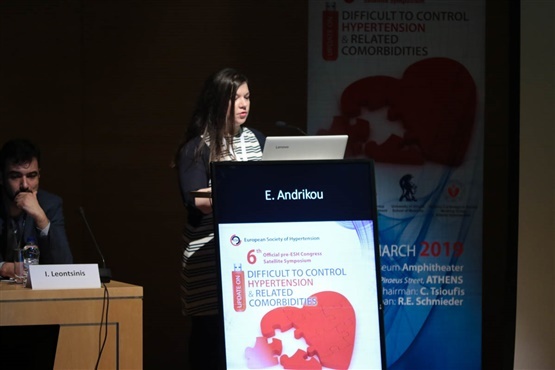 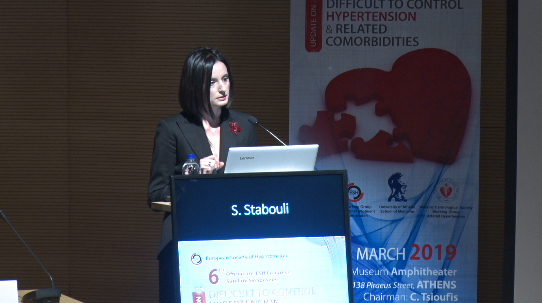 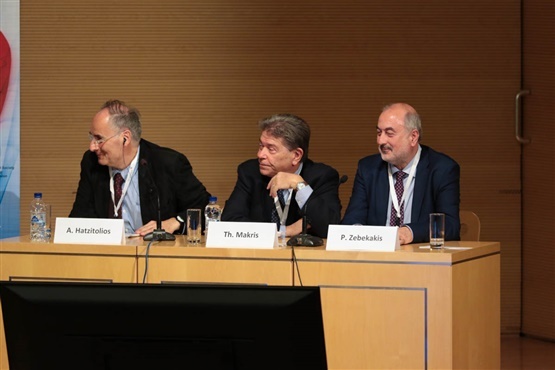 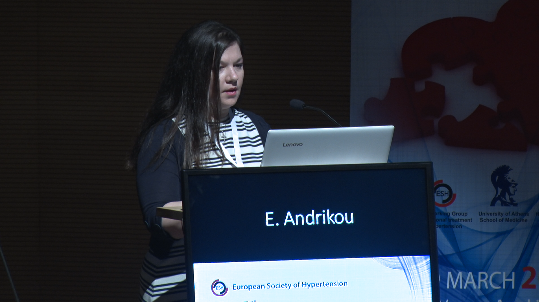 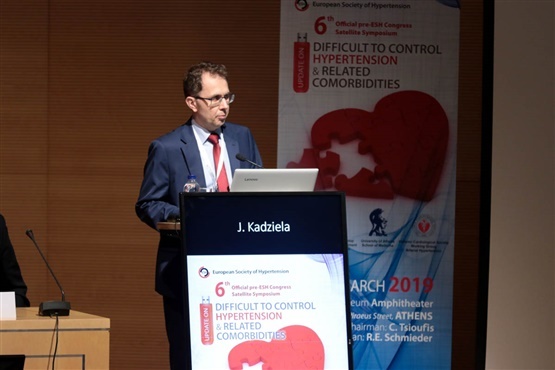 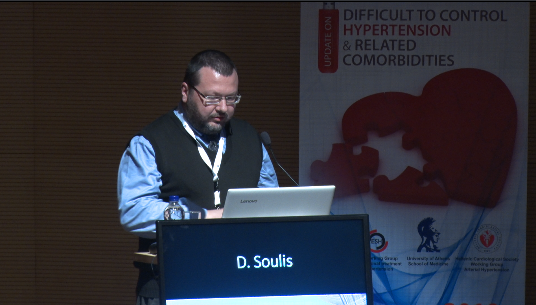 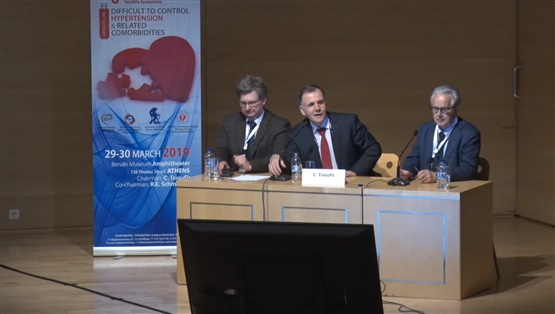 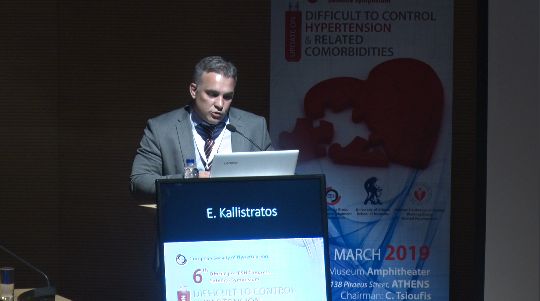 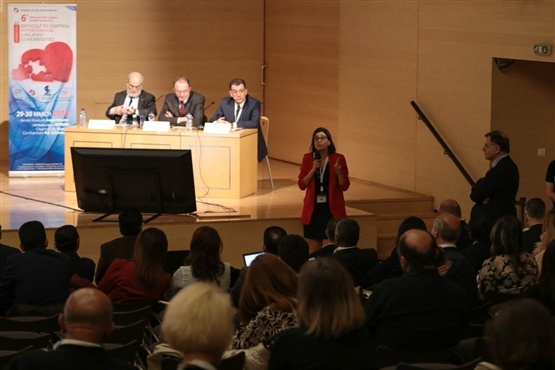 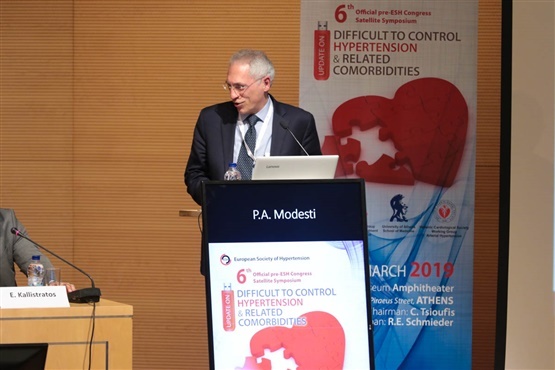 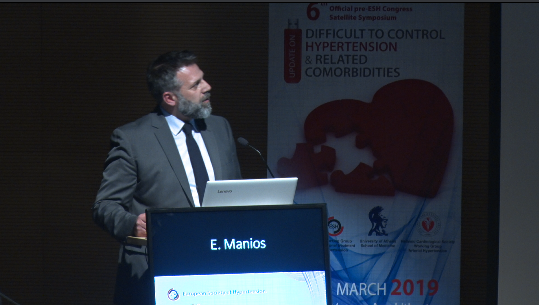 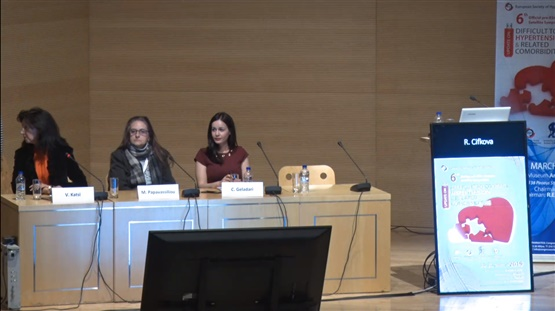 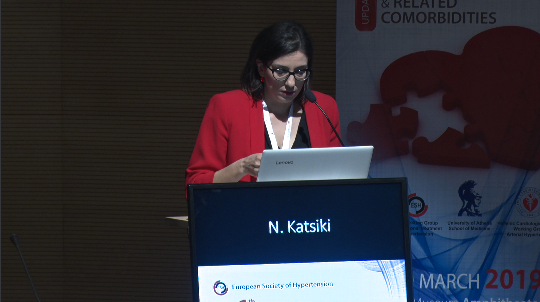 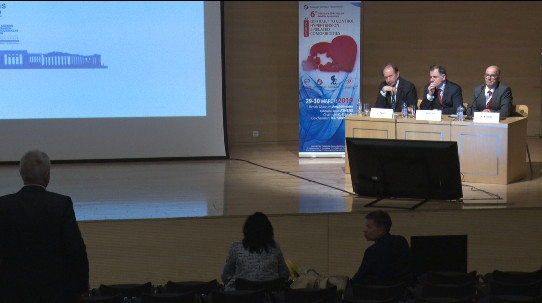 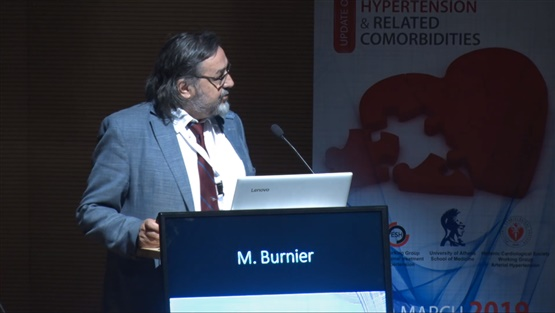 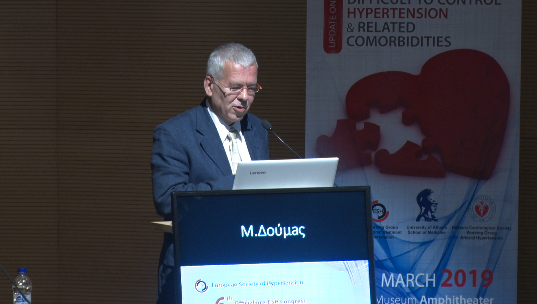 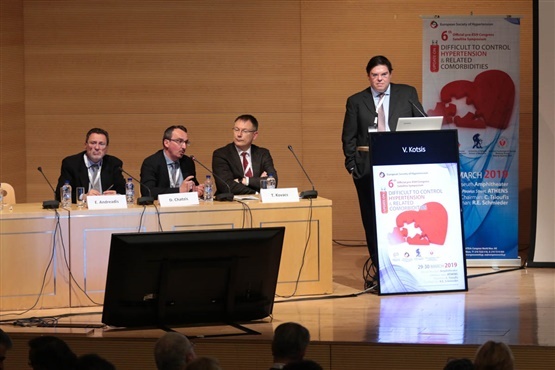 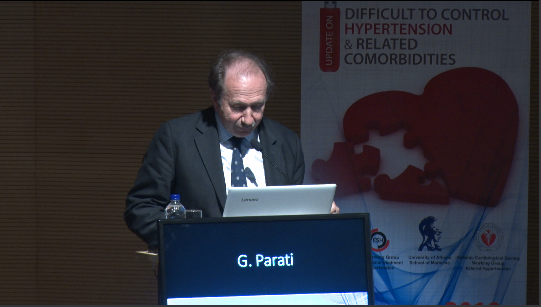 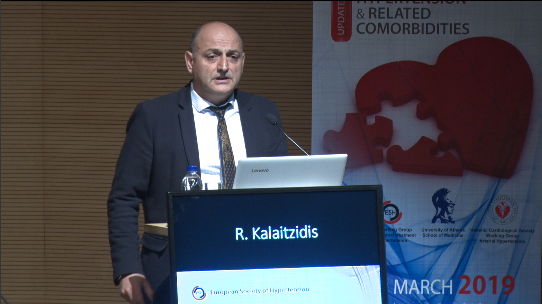 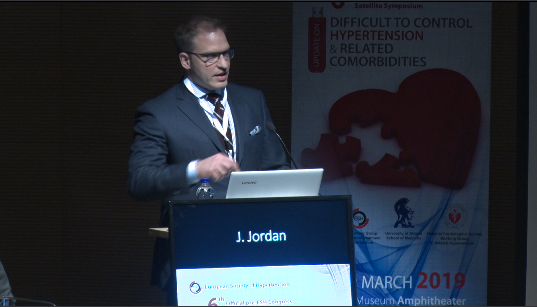 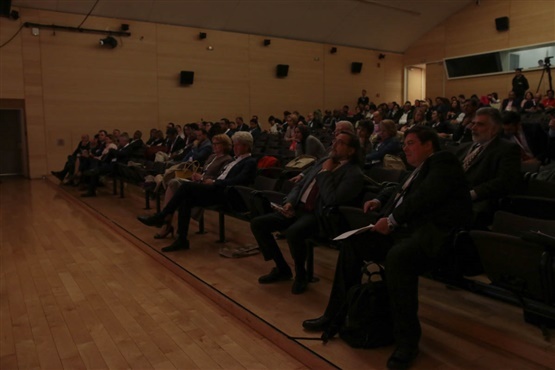 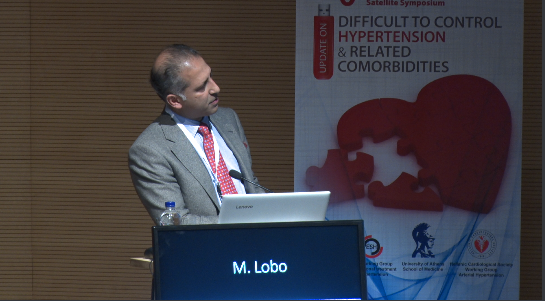 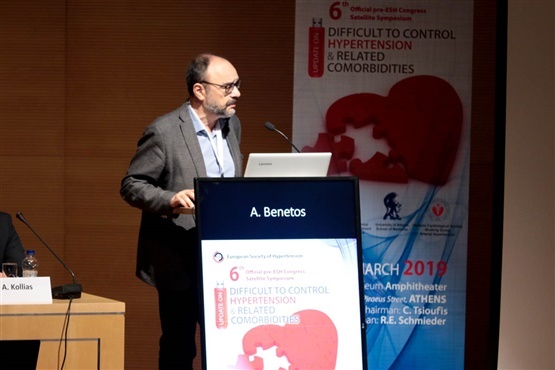 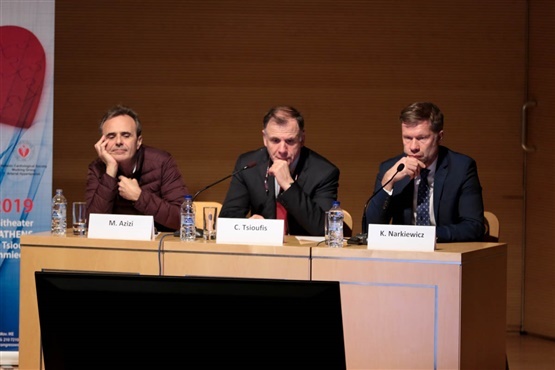 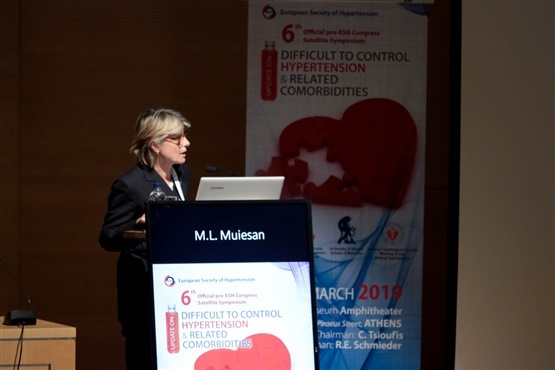 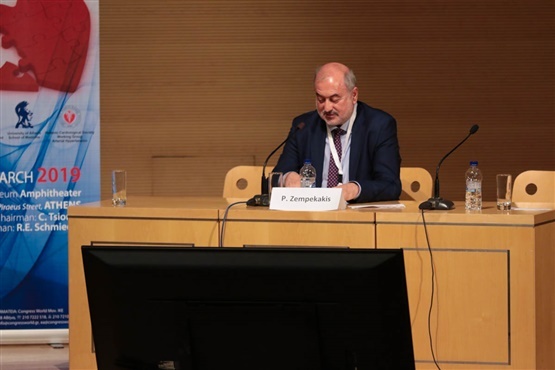 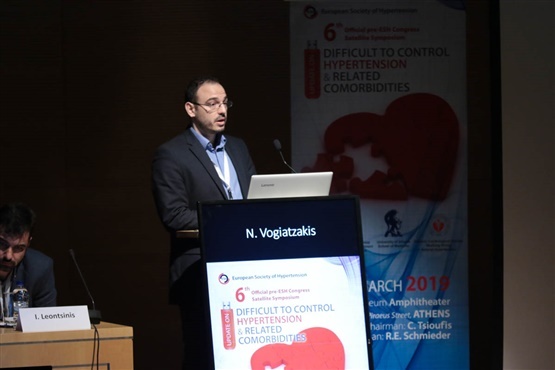 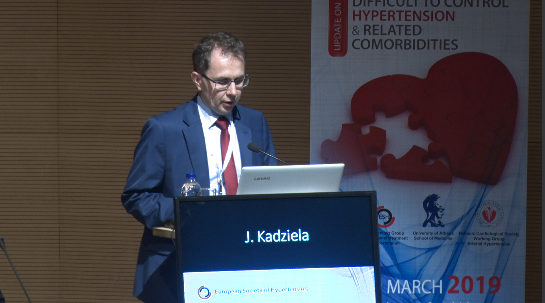 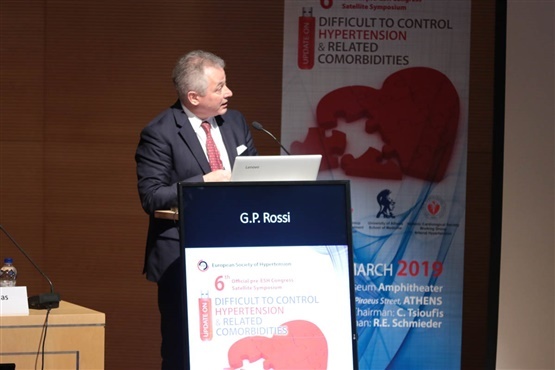 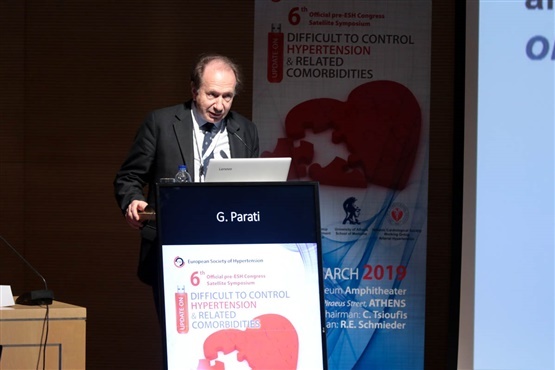 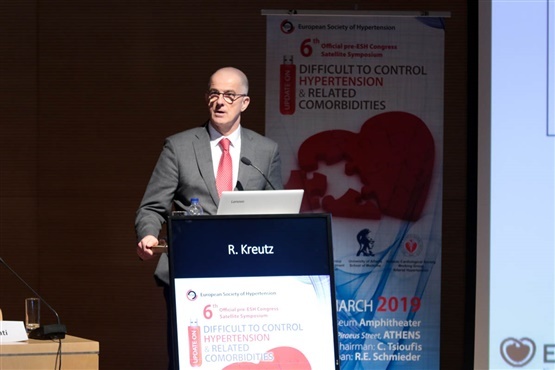 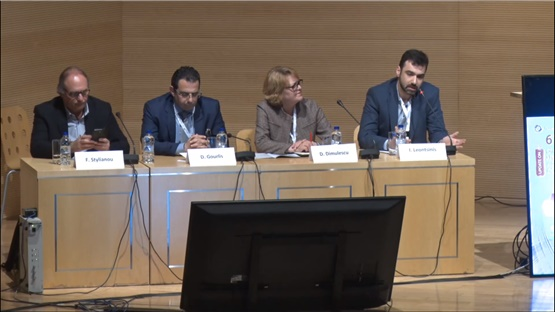 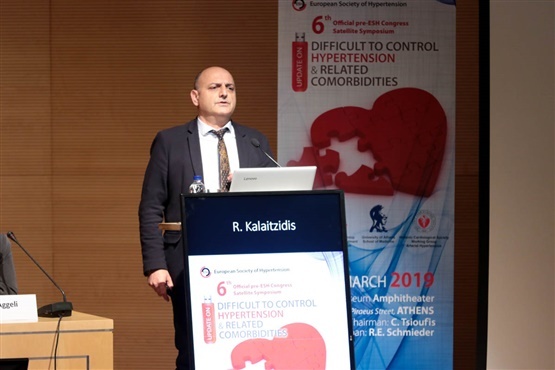 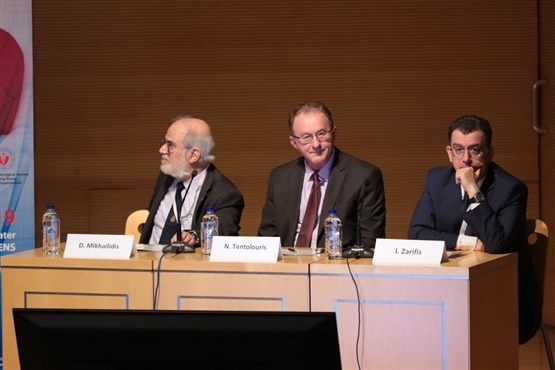 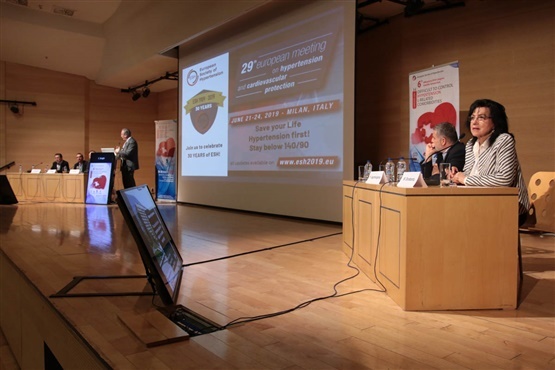 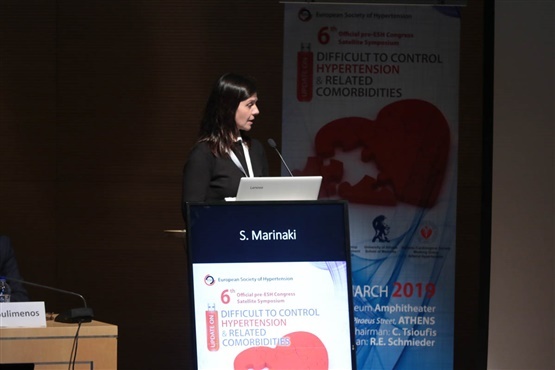 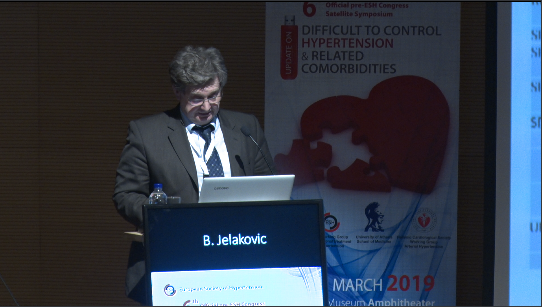 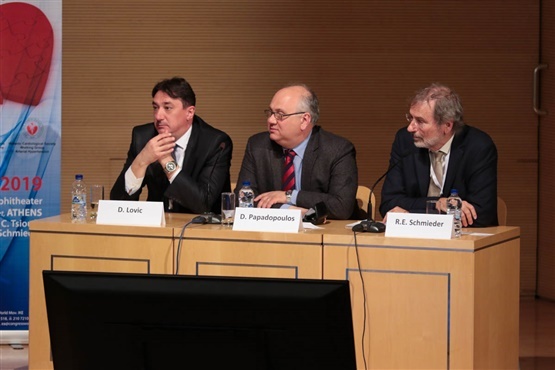 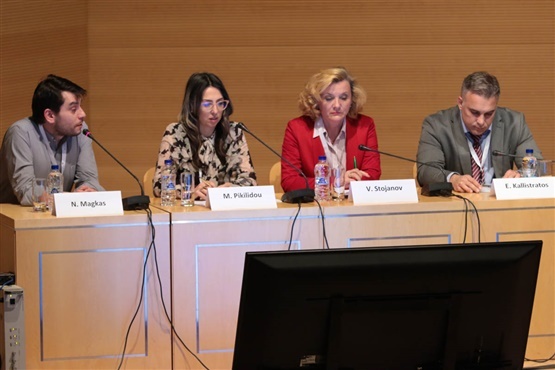 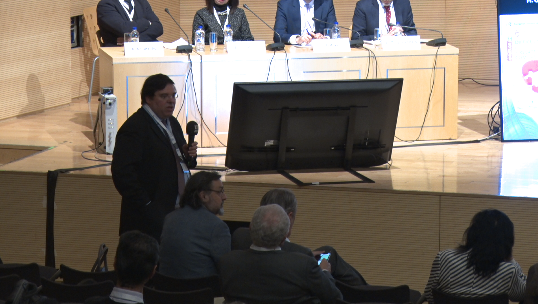 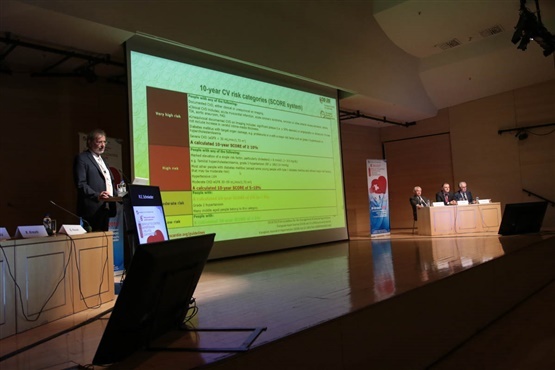 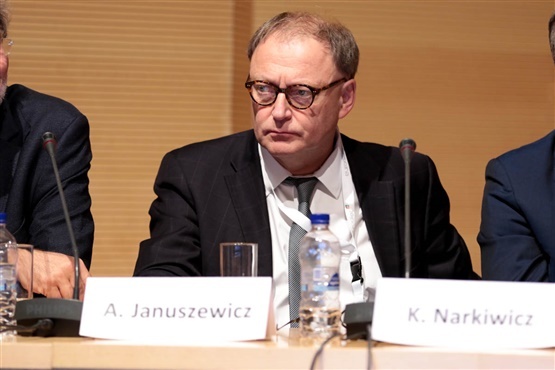 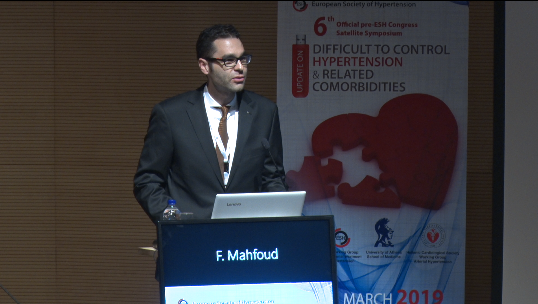 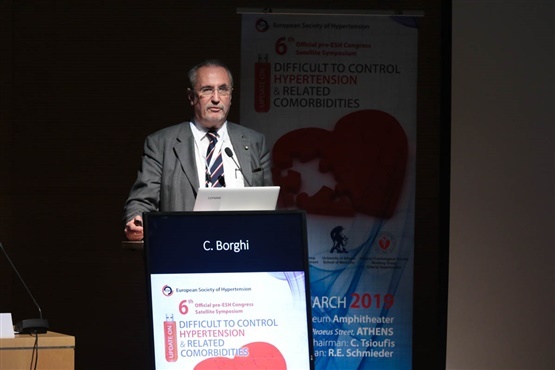 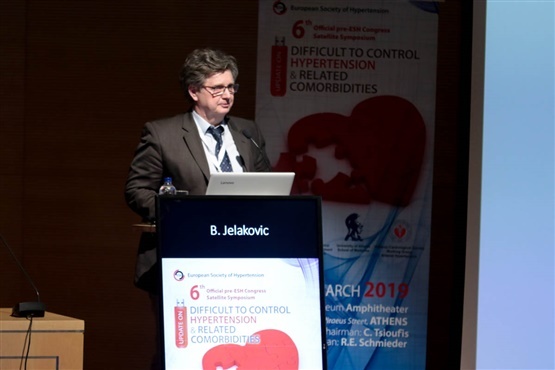 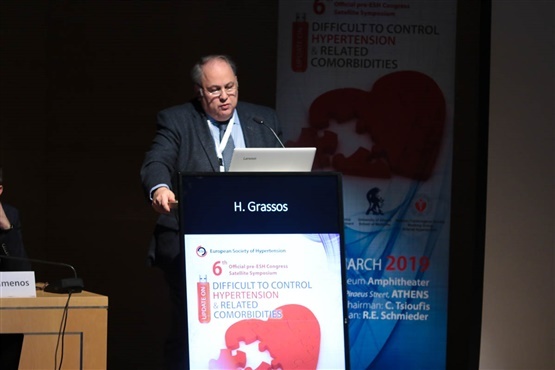 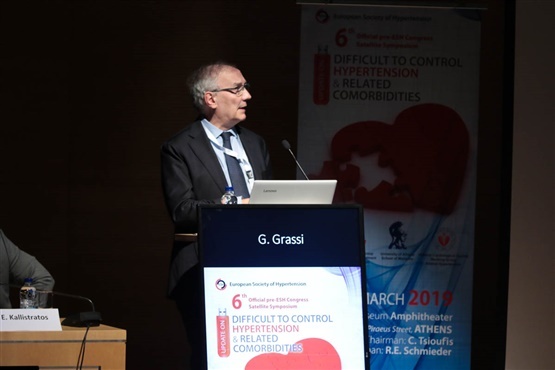 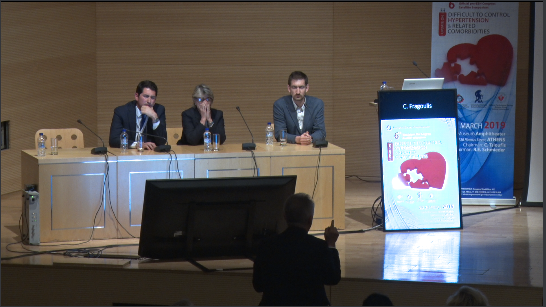 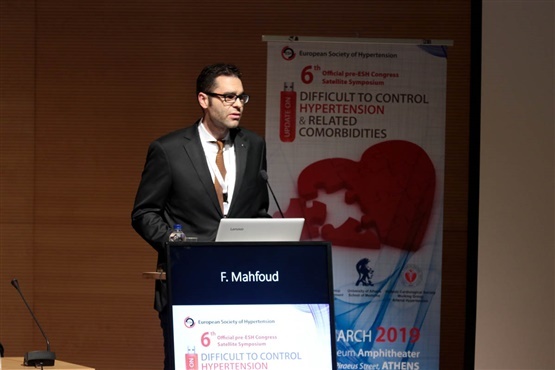 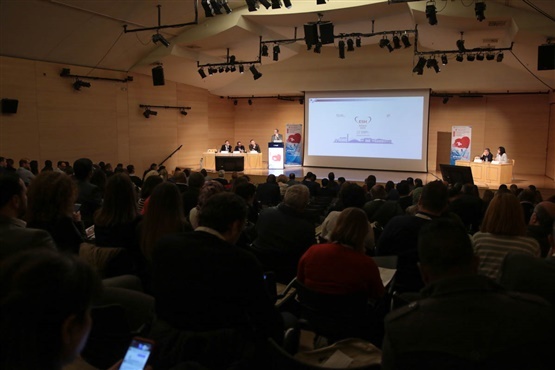 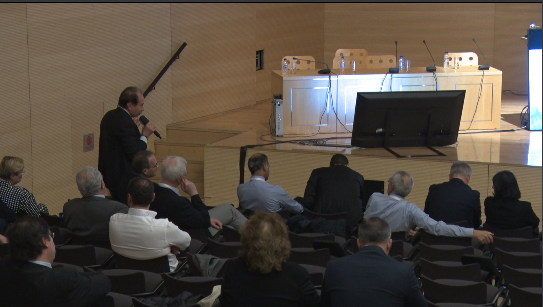 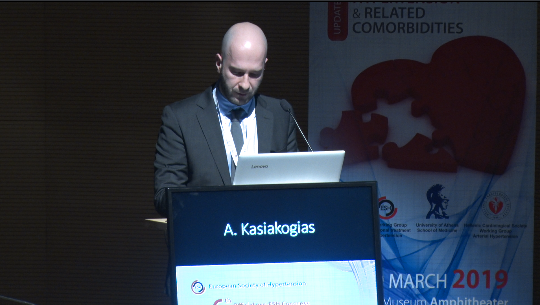 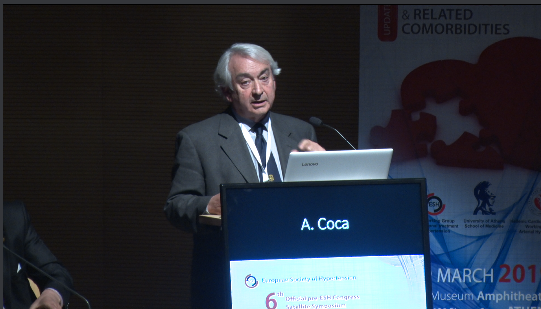 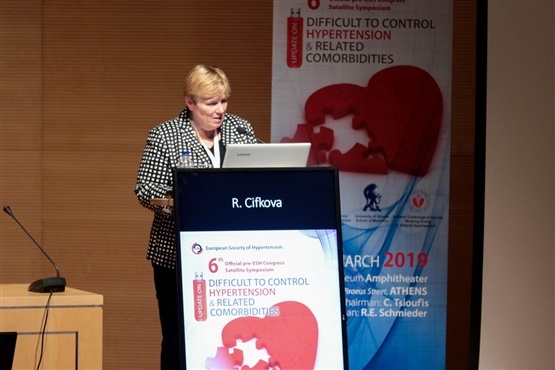 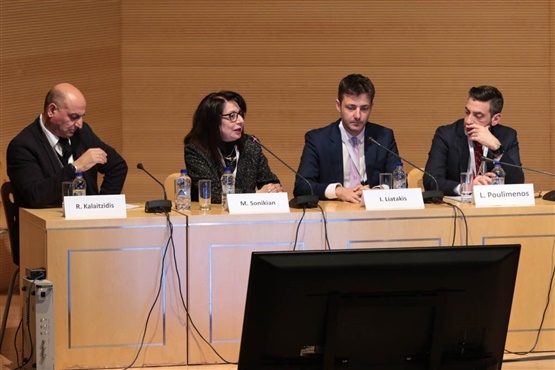 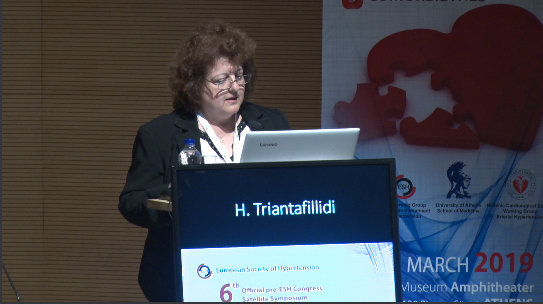 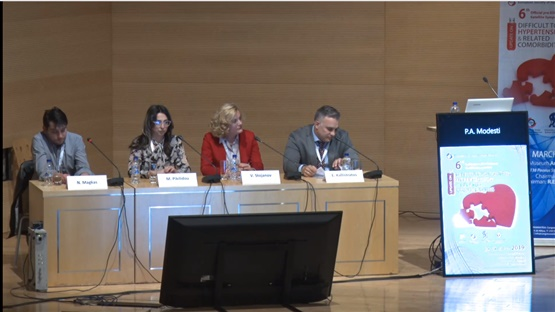 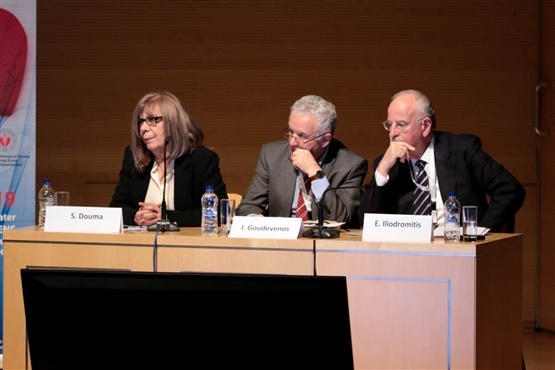 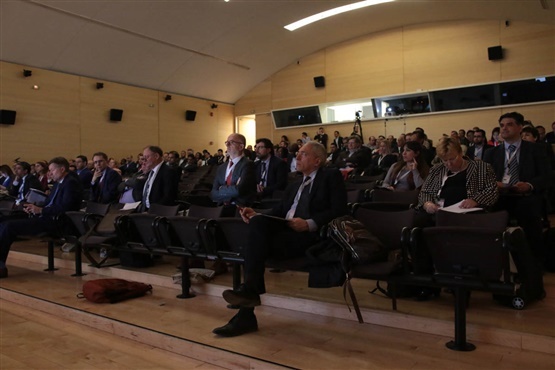 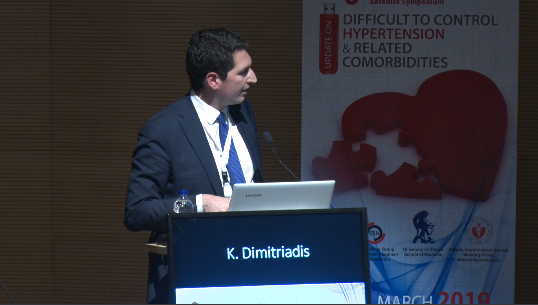 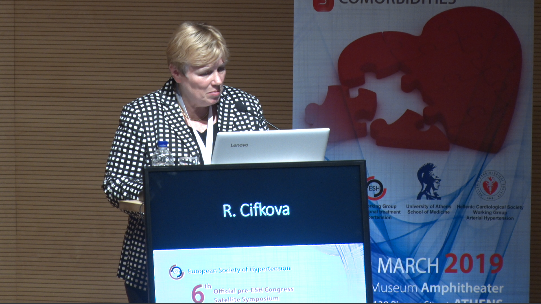 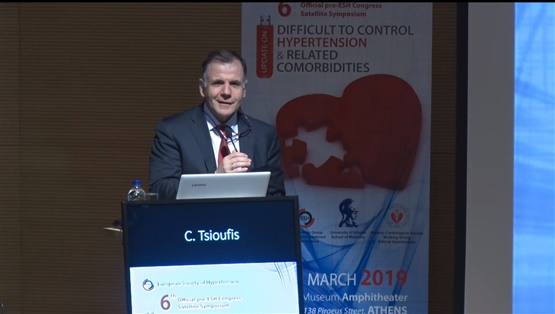 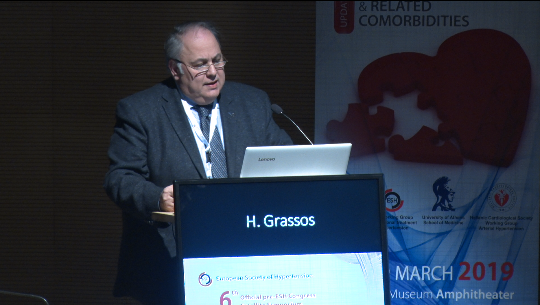 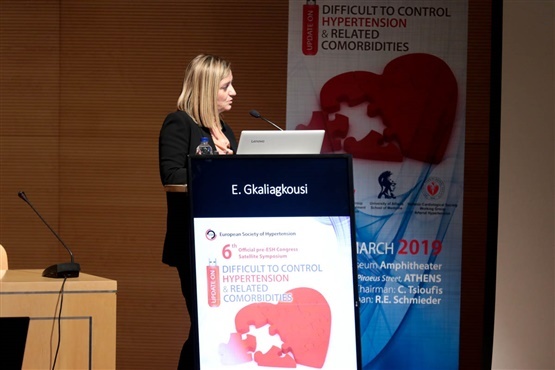 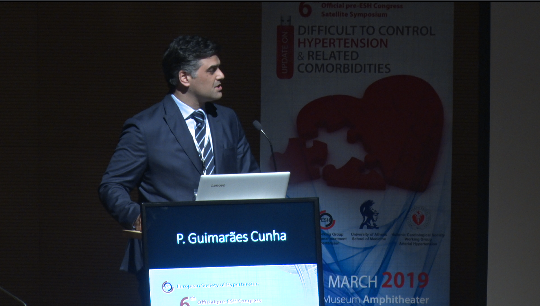 Watch live and on demand the 6th Official Pre ESH Congress Satellite Symposium, entitled ''Update on Difficult to Control Hypertension and Related co Morbidities'' of European Society of Hypertension (ESH), which will take place on 29 – 30 March 2019, in Athens, in Benaki' s Museum.